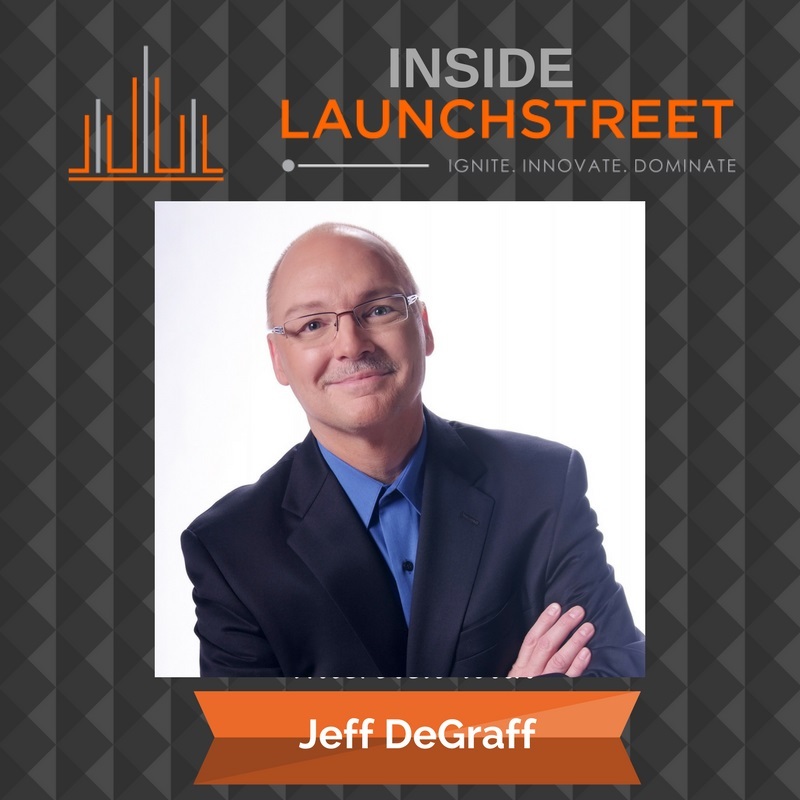 Jeff DeGraff knows what makes you innovative — it’s in the code. He is the author of The Innovation Code: The Creative Power of Constructive Conflict, and a leader and teacher of innovation. He chatted with me on Inside LaunchStreet for a discussion on the four types of innovation approaches, why so many leaders give lip service to innovation, and how conflict fosters great ideas. To read more about what makes someone innovative check out this article on LaunchStreet.